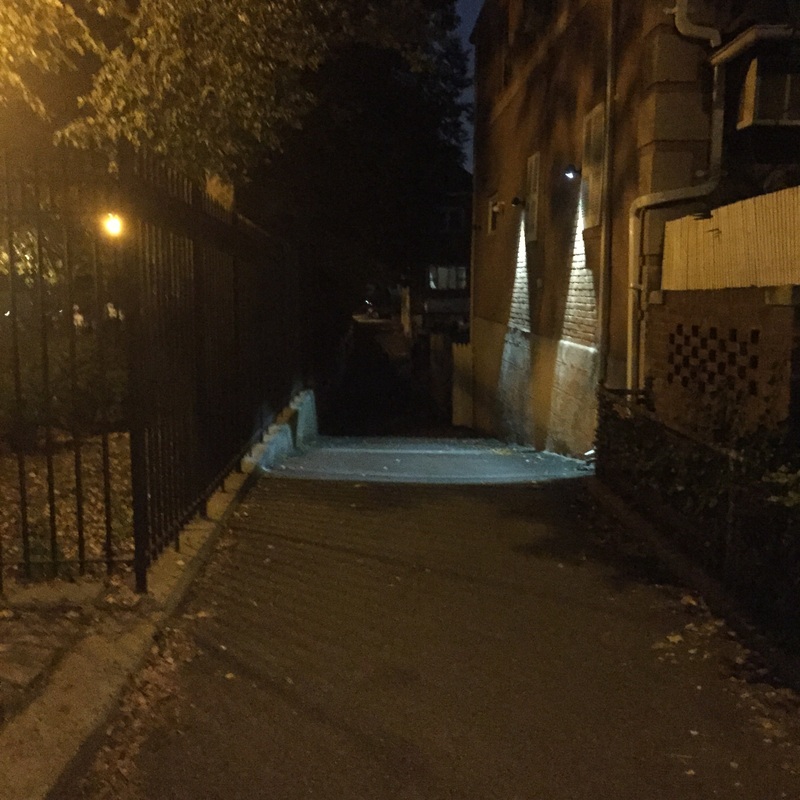 What do you do when motion sensor lights are triggered before you get there? No one is in sight, but someone or something was there moments ago. Where is it now? Obviously, somewhere in the shadows, but where?